Here at Sargent Toyota, we wanted to get the New Year started off right by celebrating one of the world’s most famous vehicles – the Toyota Land Cruiser. The Land Cruiser has been around for longer than any other vehicle in the Toyota lineup and has been a truly groundbreaking vehicle from day one. Let’s take a closer look at the long and proud history of this remarkable ride. Following World War 2 the economic outlook in Japan was bleak; however, the occupying US forces needed reliable, durable vehicles for their military campaign in Korea and so Japan’s auto industry was thrown a lifeline. Toyota created a prototype based on the Jeep-style vehicles the Americans were already using while also building on the design of the 1947 Pony Toyota, which was essentially a transport vehicle that could accommodate passengers. The result was the Toyota BJ Jeep that would later evolve into the Land Cruiser. In 1954 Toyota renamed the BJ Jeep the Land Cruiser and put it into mass production for the civilian population, providing Japan with a domestically built vehicle that offered high performance, toughness, impressive fuel economy, and best of all, a low price tag. Toyota knew it was onto something special with the Land Cruiser and undertook an aggressive campaign to introduce it to foreign markets, with the 20-Series model boasting softer lines, better suspension and improved passenger comfort designed to appeal to civilian markets. By 1958 Land Cruisers were being exported to many countries, in particular, Australia, where they were used on the epic Snowy Mountains Hydroelectric Scheme, further boosting the Land Cruiser’s already fierce reputation. Following the popularity of the 20 and 30-series models, the Land Cruiser continued to raise the bar by improving power, performance and durability. One significant improvement came regarding horsepower, with the 40-series model reaching up to 130HP compared to the 105HP of the 20-series. By 1965, the Land Cruiser was the highest selling Toyota in the United States and by 1981 over 1 million Land Cruisers had been sold worldwide. By the time Toyota’s 70-series Land Cruiser was released in 1984, the Land Cruiser had well and truly redefined the parameters of vehicle durability, having repeatedly proven itself in the harsh conditions of almost every continent. A lighter version dubbed the Bundera, or the Land Cruiser II would evolve into the wildly popular 90-series version, becoming Japan’s first automatic transmission 4WD. The Land Cruiser continues to be one of the most famous and durable vehicles on the market today, with its 200-series version currently used as NATO’s vehicle of choice. 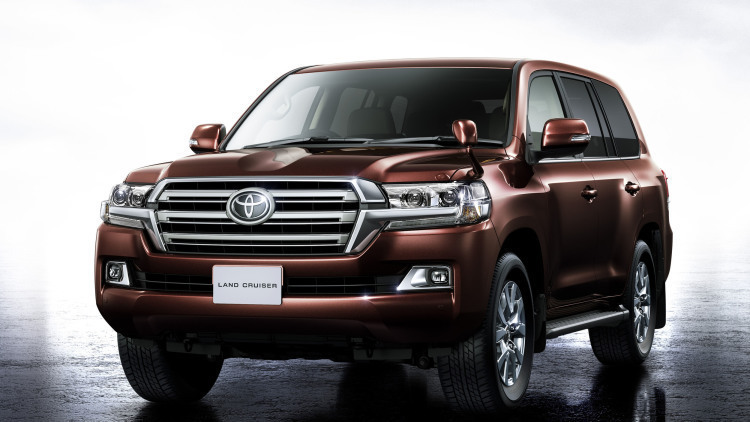 This latest Land Cruiser is also more high-tech than any version yet, boasting a wealth of safety, comfort and security features as well plenty of enhanced off-road capabilities as well. The Land Cruiser certainly helped to establish Toyota as an industry leader in terms of quality, durability, efficiency and performance, a reputation that has only been enhanced by Toyota’s many other great models. 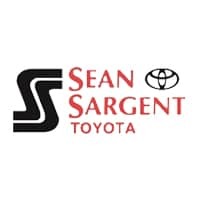 If you are looking to invest in a vehicle that is built to last, we have a wide range of fantastic options right here at Sargent Toyota. You can view our quality selection online or come by and see it in person here at 10625 117 Ave Grande Prairie.